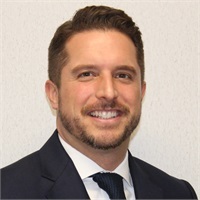 Christopher Jones, Certified Financial Planner Practitioner™, is responsible for the coordination of all client service activity and specializes in helping clients work towards their financial goals through practical and personalized financial plans. Chris assists in the due diligence process with regard to product research and investment analysis. Chris graduated with a finance degree from Marist College and has over 10 years experience in the financial services industry. Chris is FINRA series 7 and 63 licensed. He is licensed as a life, health and variable annuity agent. 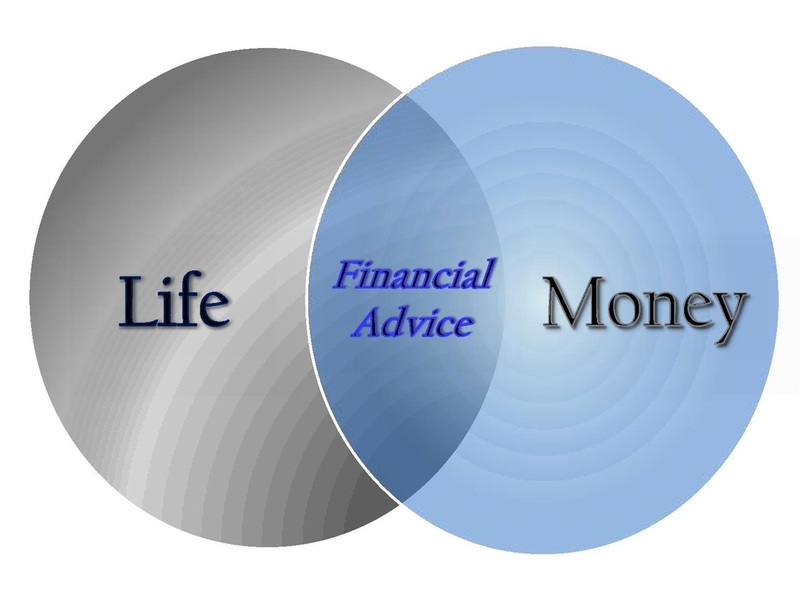 Chris received his Certified Financial Planner™ designation in 2008.